Chris Hughton has today been named as Norwich City's new manager. He was touted as a potential replacement for both Roy Hodgson at West Bromwich Albion and Paul Lambert at Norwich, but the Canaries won the race to sign Hughton as manager. The job comes after he guided Birmingham City to the Championship play-off final, having lost most of the club's stars after they were relegated in 2011. He also took Newcastle United back into the top flight with automatic promotion from the Championship in 2010, keeping the club steady in the Premiership until Alan Pardew took over in December 2010. Show Racism the Red Card would like to congratulate Chris on getting the job, and wish him the best of luck in his return to the Premier League. 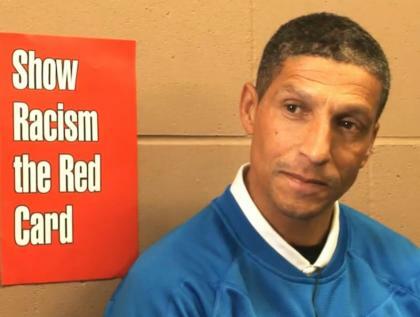 A long-standing patron of Show Racism the Red Card, he is a great role model to aspiring black managers. Hear him discussing this during his time at Newcastle United.